From celebrity name combinations such as Bennifer and Brangelina, we see a global trend with combining names and words to bring about more impact to the meaning of something. With that being said, have you heard of Brexit? 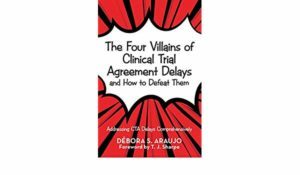 More importantly, do you know how it may impact clinical trials for sponsors, CROs and other clinical trial vendors? 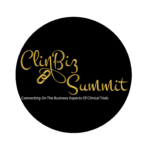 In this ClinBiz episode, we discuss what Brexit is and things sponsors, CROs and other vendors need to keep an eye on as negotiations and new regulations develop for a post Brexit clinical trial world (Spoiler Alert: Clinical study budgets and contracts are also included). Check it out and share with those you feel may benefit from this knowledge. Let us know your thoughts on this video and any topics you’d like discussed in future ones. Also, in case you missed our last video on CRO oversight activities, we have included it here for you.